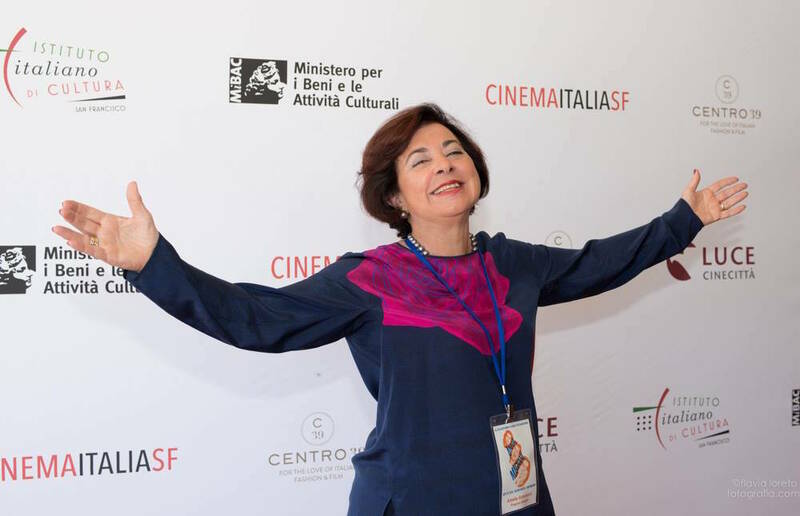 As a young girl, growing up in Salerno, Amelia Antonucci used to spend almost every night at the movies. She likely had no idea then that part of her life would end up being dedicated to this great passion of hers and that she would have the chance to share it with so many. After graduating with a degree in modern literature, Antonucci began a career as a cultural attaché at the most important Italian Cultural Institutes in the US. 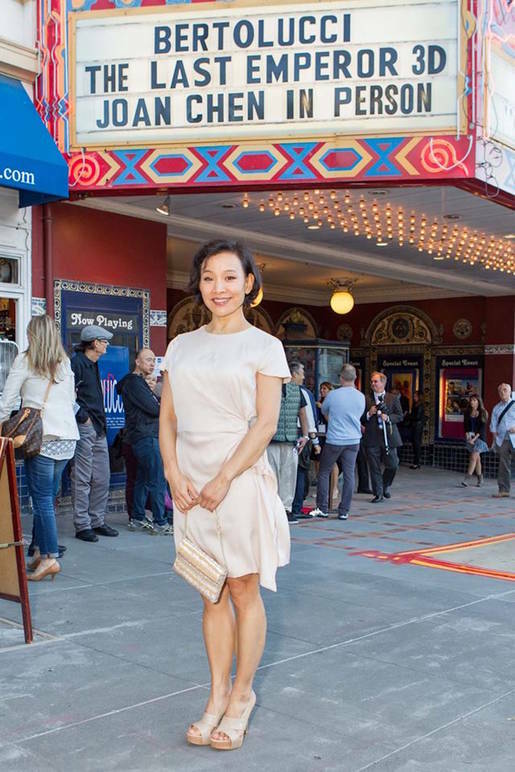 First in New York, where she would become the deputy director in charge of the film department of the Italian Cultural Institute, then in San Francisco, where she moved in 1996. Thus Cinema Italia San Francisco was born. It consists of one full day of showings from morning till night; four or five films from the same director with a themed party to follow. 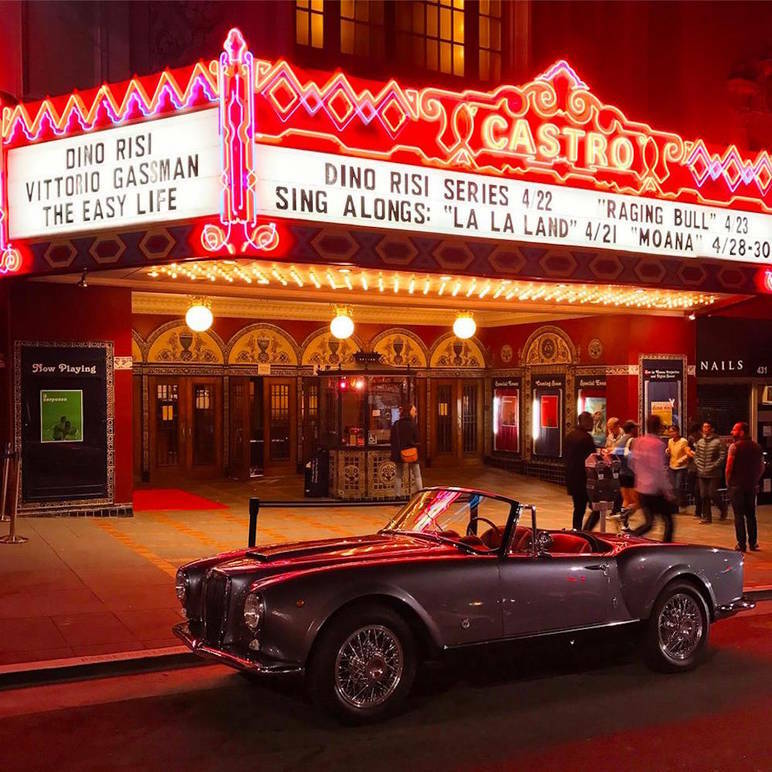 The location is the Castro Theatre, San Francisco’s historic art-deco palace. The first exhibition was in 2013, with a retrospective dedicated to Pier Paolo Pasolini. The guest of honor from Italy was Giovanni “Ninetto” Davoli, a notable protagonist in such Pasolini films as Uccellacci e Uccellini (The Hawks and the Sparrows) and Il vangelo secondo Matteo (The Gospel According to St. Matthew). 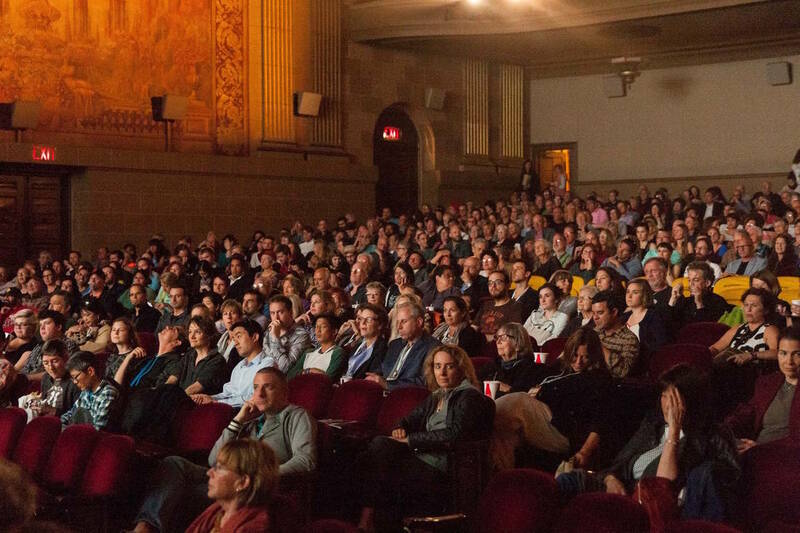 The public was enthusiastic, and the program caught on in San Francisco, becoming an essential event for cinema lovers. 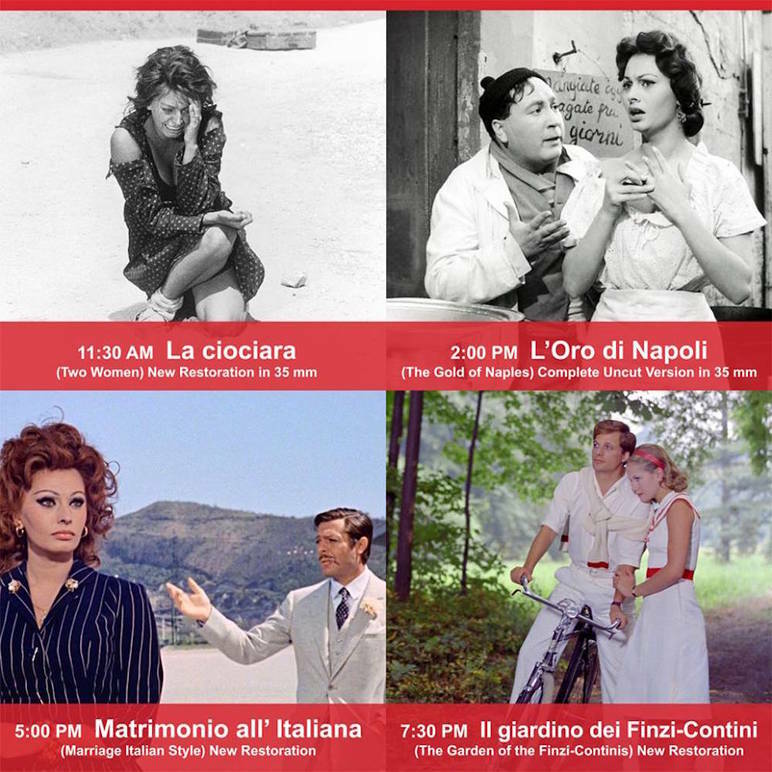 In 2014 Cinema Italia San Francisco presented the works of Bernardo Bertolucci; in 2015, Vittorio De Sica’s; in 2016, Anna Magnani’s; and in 2017, Dino Risi and Lina Wertmüller’s. 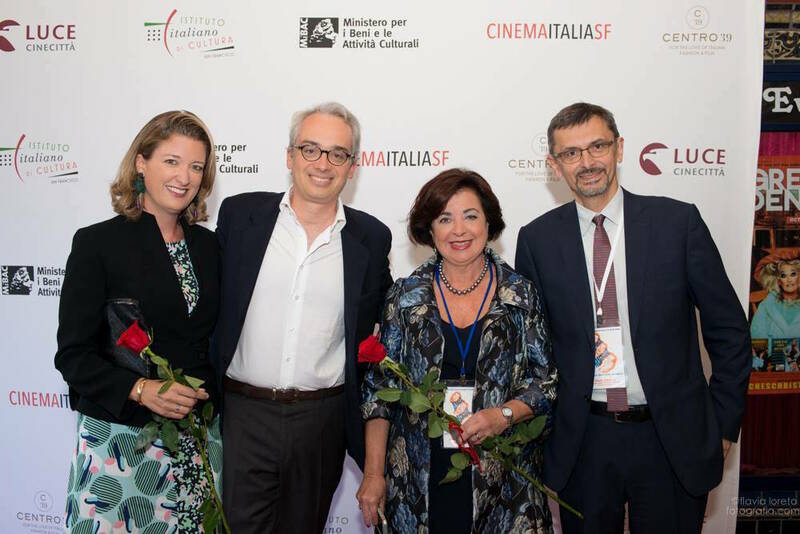 The support of Luce Cinecittà, and the collaboration of the Italian Consulate and Italian Cultural Institute, are fundamental in the success of the event. The program graphics are by publisher, designer, and curator Colpa Press. The biggest challenge that Antonucci faces is certainly the budget. “It’s a project that needs financing because the box office covers only a small portion of the expenses. We are constantly looking for public or private sponsors.” On the last day of the 2017 edition earlier this Fall, Antonucci was able to involve sponsors like the eyeglass company Zenni Optical—a natural choice since one of the films presented was Behind White Glasses, a documentary on Lina Wertmüller by Valerio Ruiz. 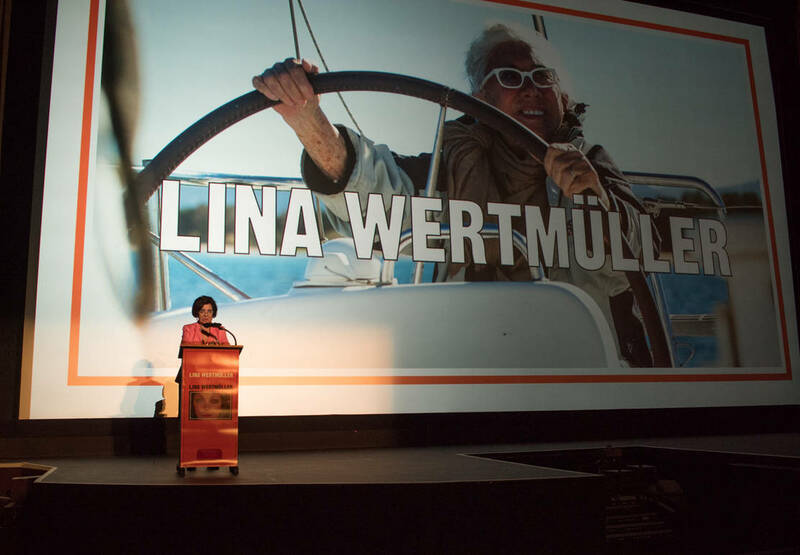 Wertmüller was the first woman in the history of cinema to be nominated for an Oscar for Best Director. Antonucci was able to get four of Wertmüller’s films and a documentary in a restored format from New York film distributor Kino Lorber.